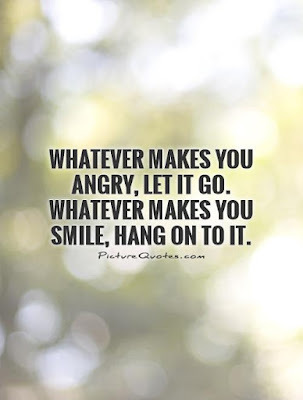 It easy to be angry on an individual and hold on a grudge towards them. We all have experienced this in at least one phase of our lives or maybe we might be holding on a grudge onto someone right now. Why do we do that? Because that is the easiest way to handle the issue. I too have been in this scenario in my life time. Maybe even one too many times. Yet among all, there is this one grudge which I used to hold on to is what I regret the most in my life. It was a tough time back at home that time and things were at an all time low emotionally and mentally for me. I was a state where I was so weak and vulnerable towards the happenings around me. Those who I expected to be there during those times of crisis were no where to be found and looking at things around me happening, I got so angry and upset and went on to hold on a grudge which would last for a couple of years. What I gained from this grudge? Nothing.... Absolutely nothing! In fact I have lost out more than I should have. 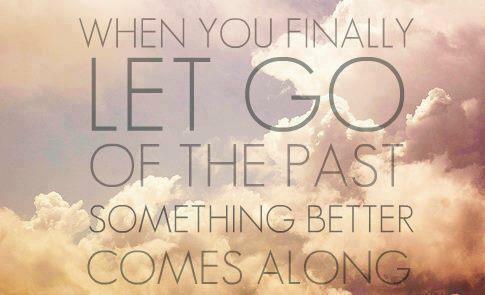 Of cause, at that point of time I was deeply upset and hurt but I should have learned to let it go. I didn't and I ended hurting people and losing people. Eventually over time I learnt to let things go and forgive people in my mind, but letting go of grudge shouldn't end just there. Make things up before things are too late. Usually we wait and wait until death befalls upon on of us before we regret of not making up. Why must death be the ultimate reminder to us to learn to let go and forgive people. 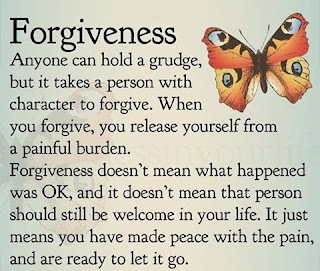 This is still a work in progress to me and I am still working on how I can make up to people who I have hold on a grudge for many years. What triggered me into writing this was when I saw a couple of young kids over social media fighting and humiliating each other over the smallest of issues. But it didn't stop there, even once the storm have calmed and the issues have seemed to have passed by, they still seem to hold the grudge and put up insults and humiliates the person they have a grudge on indirectly. Shameful I tell you. 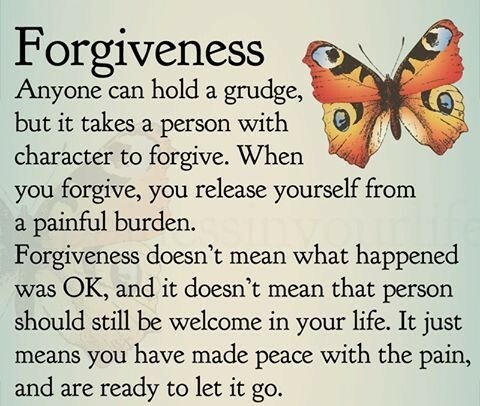 I wish the younger generation learns to let go of their grudge and be the bigger person to forgive and forget. Make up for lost time, smile and be happy. There is this saying "A minute of anger is 60 seconds of happiness lost". It is ok to be angry and upset, but learn to let it go. Forgiving someone and making up to things can go a long way into making both life wonderful. I won't blame the younger generation of doing this because it is easy to be in such position. I myself too was once doing it. I have learned to let things go but I had to learn it on my own. How I wish I had someone back than to advise me that. Maybe I would have matured up and learnt to forgive people much earlier. I did not have that, that's is why I am hoping this post serves that person. "IT IS OK TO LET GO OF YOUR GRUDGE AND FORGIVE PEOPLE"